Will China’s Singles’ Day turn global ecommerce upside down? The world’s biggest online shopping day is coming! It’s not Black Friday; nor is it Cyber Monday. It’s Singles’ Day. This anti-Valentine’s Day celebration held in China is a time when everyone, regardless of their relationship status, buys themselves gifts. The big sale is on! In view of the occasion, Webinterpret introduces China as a shipping destination within our Parcel Forwarding service for online store merchants. Back to Singles’ Day, though. It equals eye-popping sales figures, digital innovations and, in all likelihood, the future of ecommerce. Can Singles’ Day turn the whole of global ecommerce upside down? What does it mean for online sellers from the West? Singles’ Day equals eye-popping sales figures, digital innovations and, in all likelihood, the future of ecommerce. Ecommerce revolution is coming. You may have heard about Amazon Prime Day, the biggest sales day of the year for the company. Black Friday and Cyber Monday must ring a bell, too. These days, promoted by online retailers for bargains and discounts, spark real online shopping frenzy. For starters, they’re pretty big sales and revenue generators. Both Cyber Monday and Black Friday’s sales results even combined (! ), are nothing compared to what was achieved on November 11: $25.3 billion (2017). The world’s biggest online shopping day of the year doesn’t take place on Cyber Monday or Black Friday. It doesn’t take place on Amazon, eBay or any other Western marketplace. It’s actually held by Alibaba: a Chinese ecommerce company or rather … a global ecommerce giant. Alibaba’s event is called Singles’ Day, a.k.a. Global Shopping Festival. 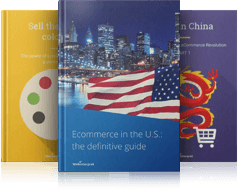 Interested in more ecommerce facts about the Chinese ecommerce market? 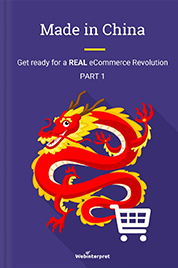 Download our FREE ebook Made in China: Get ready for a REAL eCommerce revolution. Last year again top celebrities became the hallmark of the Singles’ Day event, including Nicole Kidman and Pharrell Williams. Singles’ Day fet like a combination of the Academy Awards, a New Year’s Celebration, and the Superbowl. There were countdowns, See Now Buy Now fashion shows and interactive apps. There was plenty of excitement and anticipation for the sales to start. Alibaba’s Singles’ Day, a genuine retail innovation, combines ecommerce, entertainment and simply celebrates shopping and consumerism. This combination inspired coining new words: retail-tainment and retail-tainment-in-chief (Jack Ma, Alibaba’s charismatic founder). Within 24 hours, consumers splurged on $25 billion of purchases, a 40% increase from last year. No wonder that China is predicted to account for about 60% of global ecommerce by 2020. 140,000: the numbers of brands participating in the event,including Starbucks, Nike, P&G, Estee Lauder and GAP, but also many smaller brands. 15 million: products listed. Top selling products were in wellness and baby products categories, e.g. diapers, multivitamins and milk powder. Chinese consumers most loved products from the U.S., Germany, Australia, Japan and South Korea. 812 million: orders made and in the process of delivery. The first order was delivered in 12.18 minutes of the purchase. 1.48 billion: payments processed through Alipay (90% via mobile phone). To compare, only around 30% of shoppers on Black Friday use mobile payments. $25.3 billion: sales within 24 hours ( $17.8 billion the previous year). Singles’ Day takes place in China every year on November 11 (11/11). Promotional activities and announcements take more like a month, though. 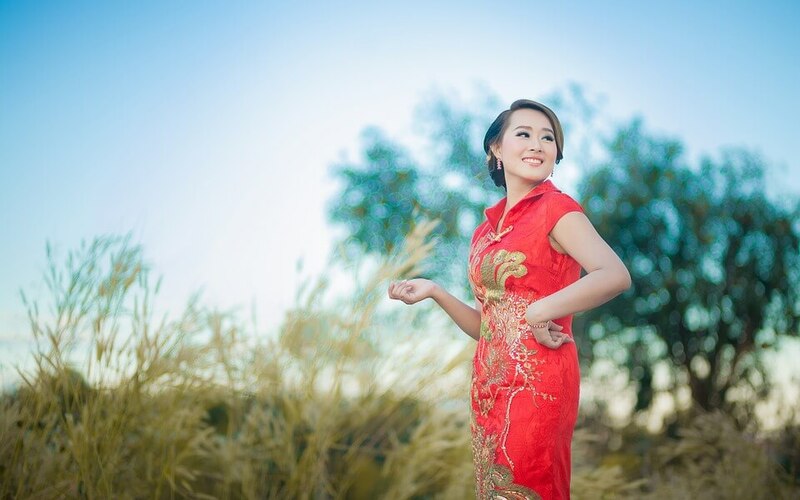 The event helps to boost sales during the normally low season for shopping before the Lunar New Year period. Singles’ Day was founded by college students in the 90’s. In 2009, Alibaba spotted a commercial opportunity in 11/11 and started launching Double 11 deals. The rest, as they say, is history. The biggest online shopping day on the planet was born. 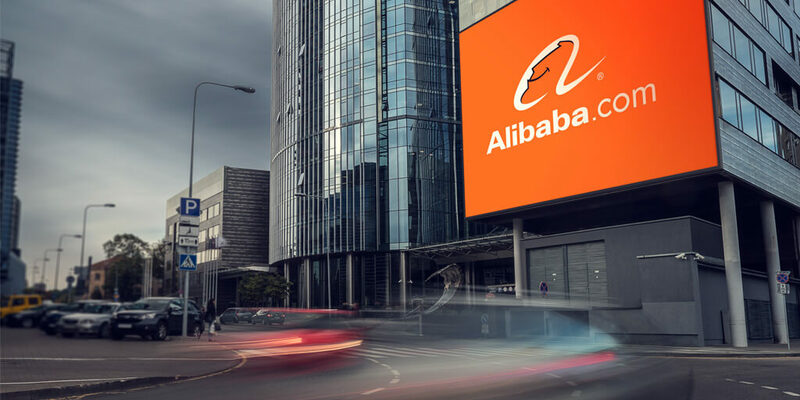 On Singles’ Day (2016), Alibaba ran up nearly $18 billion in sales during the 24-hour event, which is almost the same as the whole of Spain’s ecommerce sales in 2016, according to eMarketer. More things were purchased on Alibaba in those 24 hours than the entire combined Cyber Monday and Black Friday sales in the USA. $1 billion worth of orders were placed in the first five minutes of the event. Over 80% of the Singles’ Day sales were on mobile. Approximately 1 billion Chinese use smartphones. This means that as many as 1 billion Chinese carry a potential shopping mall in their pockets. Around 30% of purchases were from international merchants or brands. Foreign brands are becoming more and more popular among Chinese consumers. Over 80% of the Singles’ Day sales were on mobile. 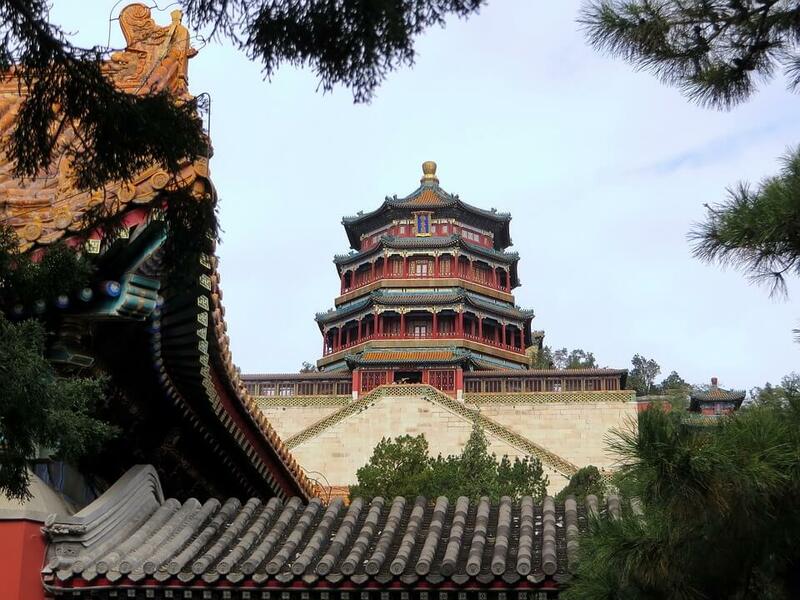 Approximately 1 billion Chinese carry a potential shopping mall in their pockets. Use this knowledge to boost your international online sales during the normally low season for shopping. Singles’ Day offers plenty of sales and bargains. However, the day is so much more than that. It sets the pace for marketing and advertising and dominates the entire logistics chain. There are also celebrities, adding glamor to the event. It’s a national conversation in which you have something to say. It’s a huge opportunity for brand building. Brands can launch products specifically for this event. They can also organize live-streamed contests and reality TV shows. Have you noticed that November 11 is written 11/11, or one-one-one-one? Well, we can’t think of a lonelier number than (the) one. Singles’ Day is also known as Bachelors’ Day due to China’s gender imbalance. A male surplus is the result of the country’s one-child policy as well as the economic and cultural pressures for that child to be a son. 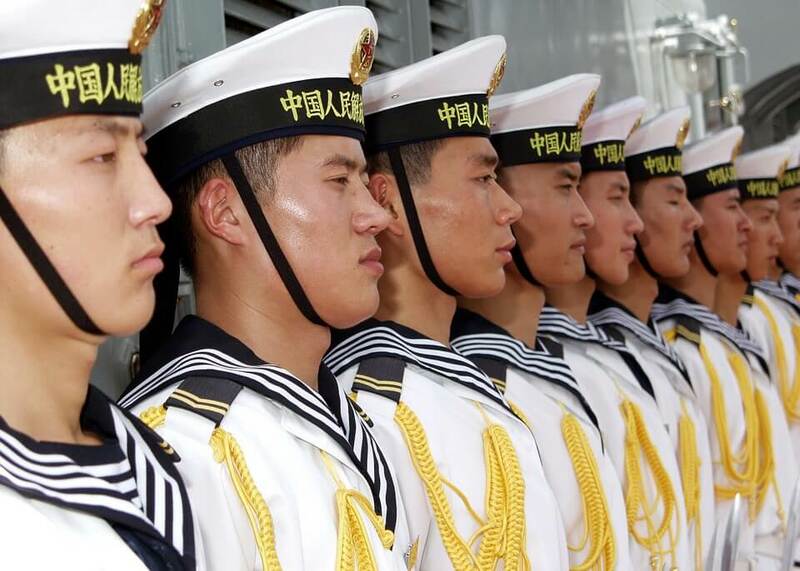 In short, there are a lot of guys in China and it’s predicted that by 2030 one in four of all Chinese men in their late 30s will never have married. There are a lot of guys in China and it’s predicted that by 2030 one in four of all Chinese men in their late 30s will never have married. A male surplus is the result of the country’s one-child policy as well as the economic and cultural pressures for that child to be a son. In 2011, the event was called the Singles’ Day of the Century as it was 11/11/11. In 2016, David and Victoria Beckham made a superstar appearance at the launch of the Global Shopping Festival Countdown Gala in Shenzhen. Singles’ Day has also become an opportunity to say goodbye to singledom. Many young people celebrate 11/11 by attending karaoke dating parties or going on blind dates. Some also try to win their special someone’s love by buying the perfect gift. Some may even decide to propose. 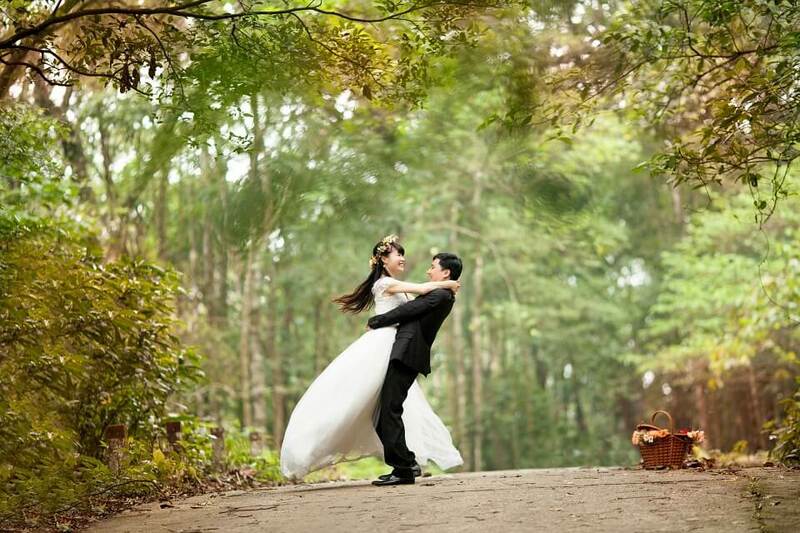 Interestingly enough, there are more weddings held on 11/11 than most other days of the year. There are more weddings held on 11/11 than most other days of the year. If you segment your offers, target both those more forlorn and those in love. You’ll increase the number of potential buyers. Singles’ Day is becoming a channel for global interaction. It connects consumers and brands, but also China and the rest of the world. Around 30% of purchases were from overseas merchants or brands. The Singles’ Day international opportunity is there. The multibillion shopping status of this event is a tempting option for many overseas retailers. A number of British brands, e.g. Marks & Spencer, Whittard of Chelsea, Waitrose or ASOS, have marketplaces on Alibaba’s Tmall site. Sainsbury’s, the British supermarket chain, has used a virtual reality promotion tool on Tmall. In fact, Sainsbury’s hit the high spot on Tmall when it comes to orders during a 90-minute 360-degree live broadcast of its supermarkets in London. It was the second most popular promotion since Sainsbury’s live broadcasted an afternoon tea party on the Queen’s birthday. 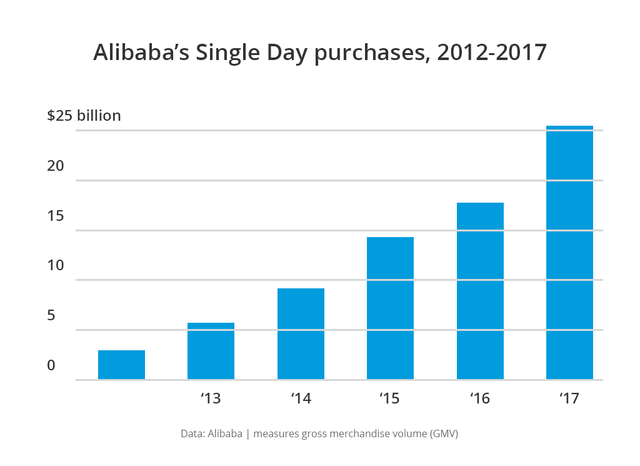 Alibaba seems to be doing a pretty good job of extending Singles’ Day sales beyond China and attracting international players. We know technology in the West, but it looks there’s a lot we’ve yet to see. Singles’ Day and Chinese ecommerce may be the future of digital innovation. Alibaba likes to feature augmented reality games or offer virtual reality shopping experiences. For instance, it allows buyers to connect their phones with a VR headset and make purchases as if they were in an actual store in NYC. Video is a powerful marketing tool in China as today live-streaming is a big internet trend there. 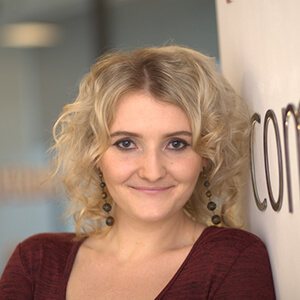 Product communications very often have a hybrid infomercial format with internet celebrities or narrative storylines.You can also expect mobile apps that show shoppers digitally how they look in clothes and cosmetics. Eventually it may all make us wonder whether such mobile innovations will lead to the demise of desktop ecommerce shopping. Either way, both the domestic and international sales potential in China is enormous. All the same, sellers must adapt their communications strategies to the local market and consumer preferences and habits. There is a difference between shopping in the West and in China. In the West it’s more of a chore, in China: a sport. Here in the West, when we think online mega-sales, it’s usually Black Friday or Cyber Monday that pop into our heads. But the real giant is Alibaba and its Singles’ Day held in China. 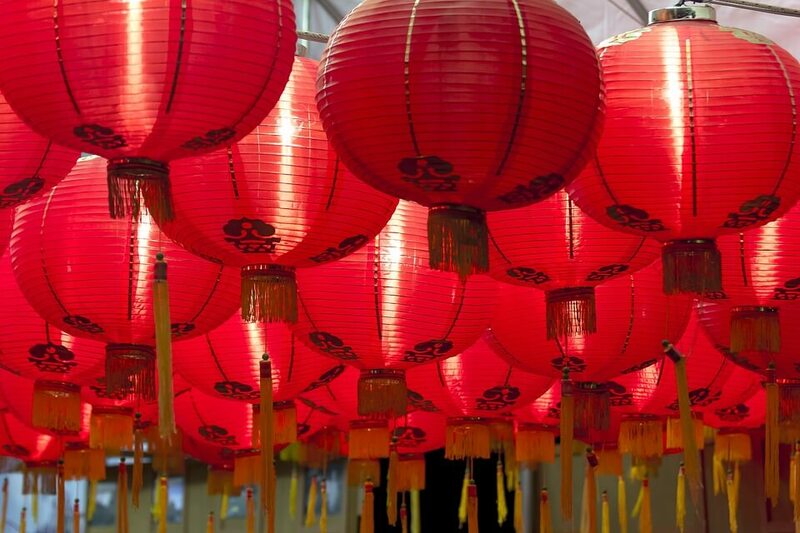 China’s growing importance as a consumer market is no mystery. Not only in terms of the market’s size and its super-fast growth, but also due to retailing innovations in O2O, digital marketing and cross-border ecommerce. Singles’ Day has also become an opportunity to say goodbye to singledom. Many young people celebrate 11/11 by going on blind dates. Some also try to win their special someone’s love by buying the perfect gift. Singles’ Day is a global shopping event. Yet, it’s not only about sales. It’s a national and global celebration that turns the retail world upside down. It’s full of both domestic and international sales opportunities. It’s fair to say that Singles’ Day may be the actual future of retailing. The Chinese embrace technology, love ecommerce and love spending. Fully embracing virtual and augmented reality, China is already at least one digital step ahead. 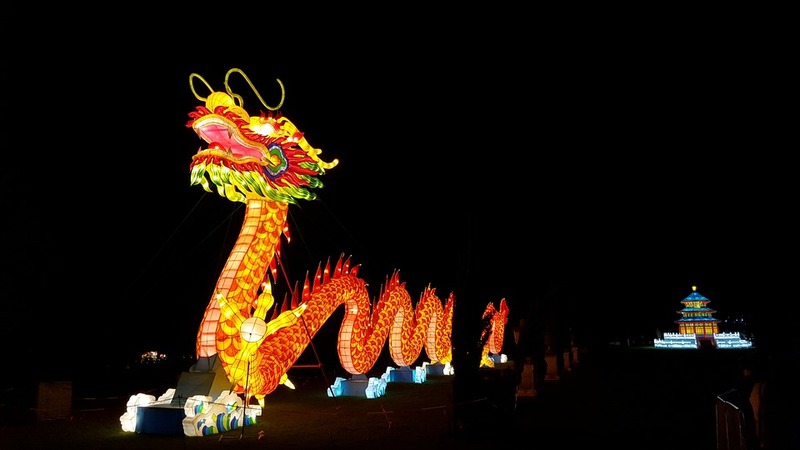 Made in China: Get ready for a REAL eCommerce revolution. Our top 5 ecommerce articles of 2017 – which one have you missed?